Jim Greco’s new signature Hammer Snake low top is a limited edition release by Supra only available at Crown Coalition skate shops. 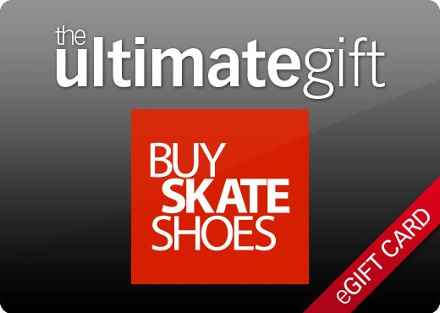 BuySkateShoes.com is one of these shops. Don’t sleep on these as the size run is slim! The new SUPRA Crown Coalition Stacks Vulc are dropping this week. TK opted for black suede with a white soul and leather laces/tongue for durability and a super clean look. They also feature a longer toe cap. *The Crown Coalition is an elite federation of skate shops who, through their continued devotion and commitment to skateboarding, are extended the privilege of carrying a new collection of limited edition SUPRA projects such as this Terry Kennedy Stacks Vulc. SUPRA is extremely proud to be partnering with the dedicated skate shops that make up the Crown Coalition. Browse SUPRA Skateboarding Shoes at BuySkateShoes.com. Supra dropped their product launch party on us in Europe. I did miss the flight to London, so I guess this story from Supra will have to do. The party was good for Chad Muska and his SUPRA SKYTOP III! Check out the event recap, photo’s, and words from Supra below. The SUPRA SKYTOP III launch event in London took place at the House of St. Barnabas in London’s posh West End on Friday night. The event drew a large and eclectic mix of skaters, actors, artists, models, and retailers all coming together in a unique environment to celebrate the launch of the third installment in the SKYTOP legacy. The operative word here is “large.” The doors to the House of Barnabas opened at 9 p.m. and within six minutes, the place was packed. By ten, the house was at capacity and no one was allowed entry unless someone left. At one point the shutters were drawn because people were actually climbing the walls of the house to get a glimpse into the event. Check out some of the photo’s from London Supra SKYTOP 3 launch party! Last updated by Rhett Whatley at December 6, 2013 .